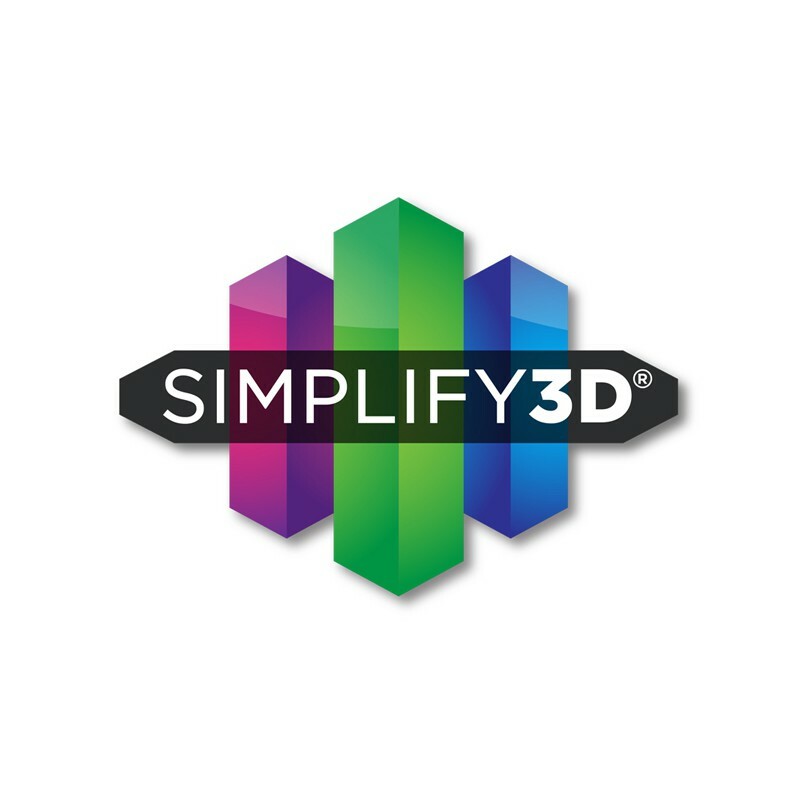 You can now purchase the original Simplify3D® Software from 3D Gadgets either as a standalone product or a bundle of Simplify3D® Software with 3D Printer! To purchase the bundle of Simplify3D® Software with 3D Printer, please click on the specific 3D Printer product page at this link http://3dgadgets.my/108-simplify3d-bundle. Improve your print quality with the most powerful 3D printing software available. Simplify3D® provides complete control over your print settings, making it easier than ever to create high-quality 3D prints. Start up quickly with pre-configured settings optimized for your 3D printer, review a simulation of your build sequence in the Preview Mode, and begin your 3D print with confidence. Total control means amazing 3D prints! • Start printing quickly with pre-confgured profles optimized for your 3D printer. • Supports break away quickly and cleanly, without damage to your fnal model. • Learn to print using diferent materials in each extruder, creating exciting new possibilities! • Assign diferent print settings to each model, or group models together and assign settings.